Below are several of my favorite religion-themed gift items. Many of these are silly or meant to be humorous. Some qualify as "gag' gifts in every sense. Religion is a serious topic, but I think we should also be able to have a sense of humor about it. I intend no disrespect to any religion or to any religious people in linking to these items. 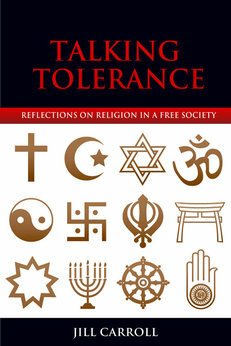 On the contrary, I am fascinated by all religions, and I respect people of all faiths and no faith. Otherwise, I wouldn't have spent my entire professional career learning and teaching about them. At least here, in these items, religion can be a force for making us laugh.